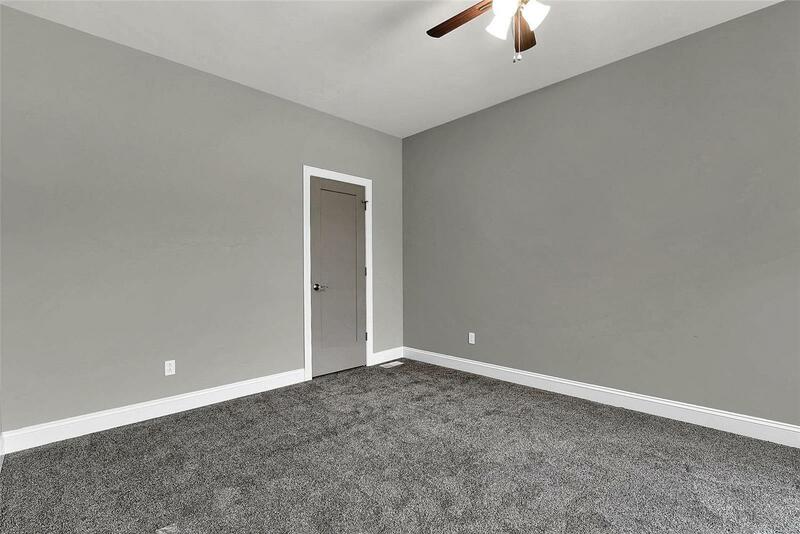 Honey bring the golf cart! 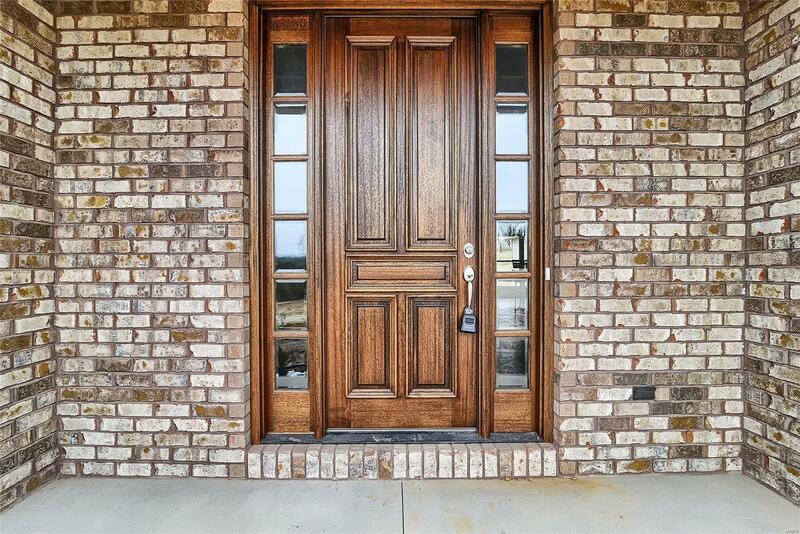 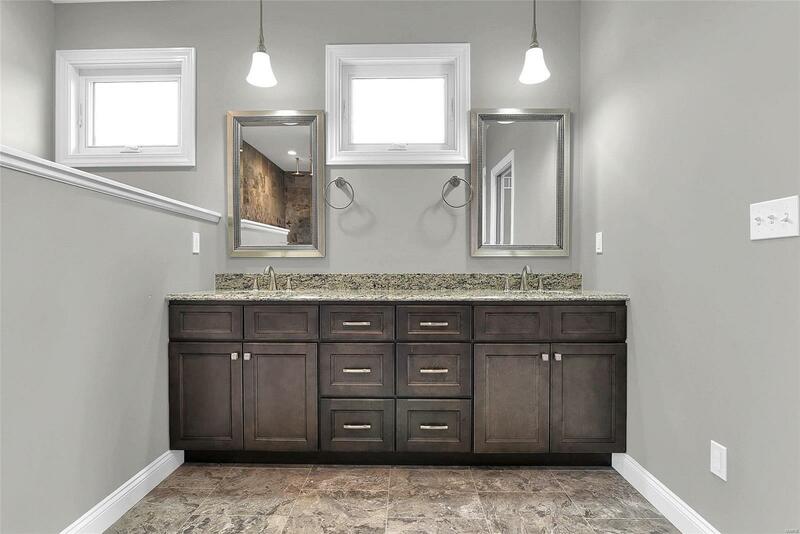 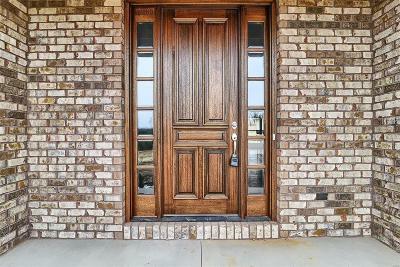 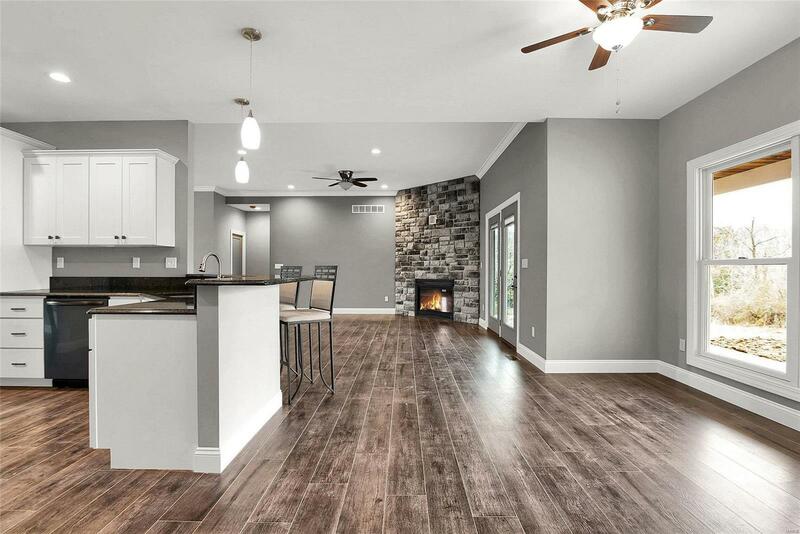 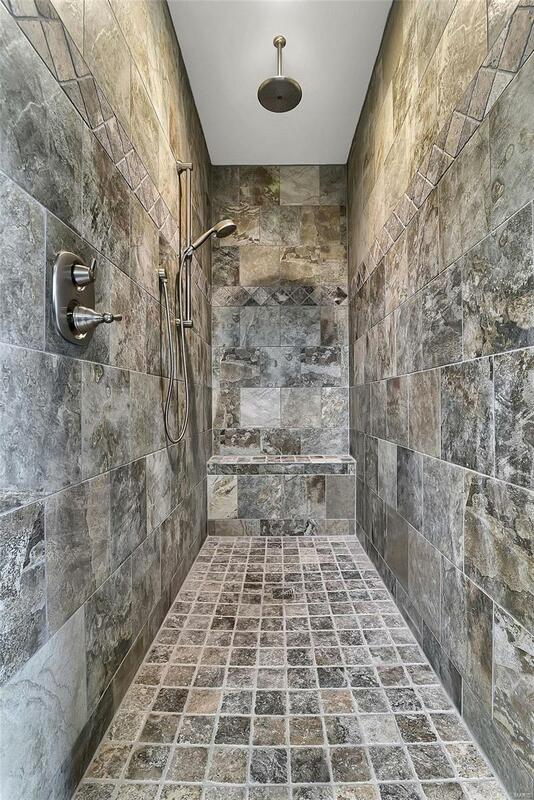 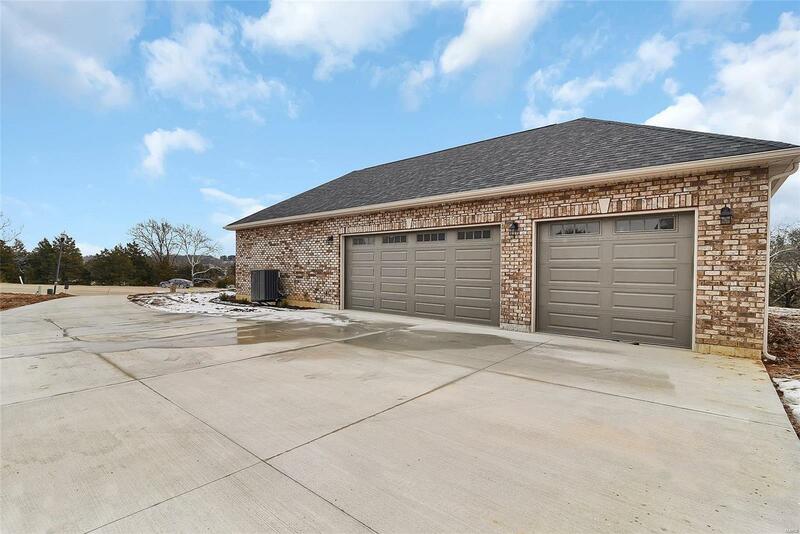 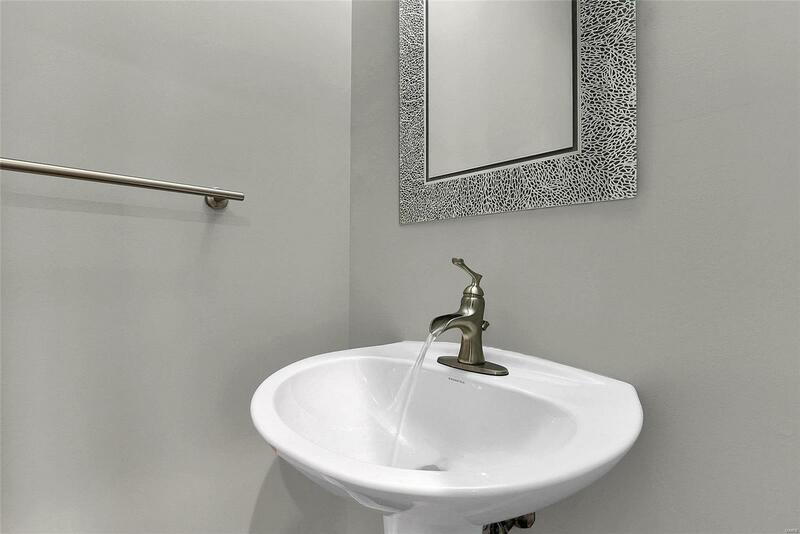 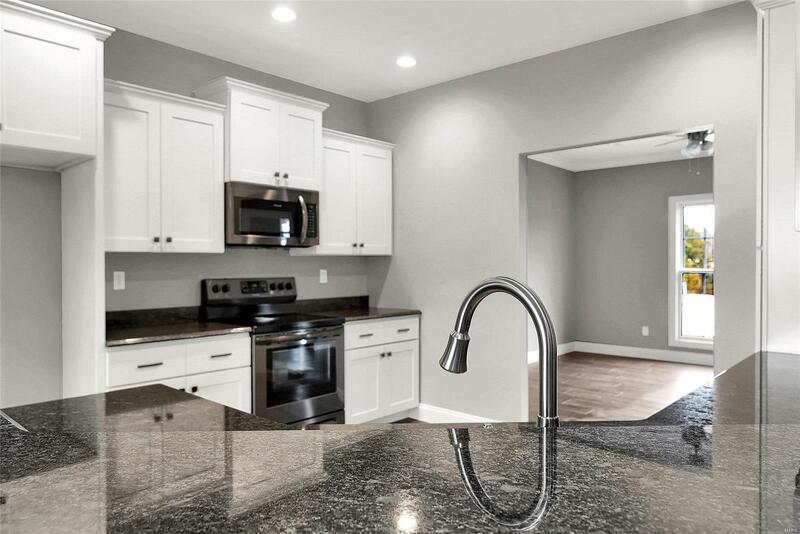 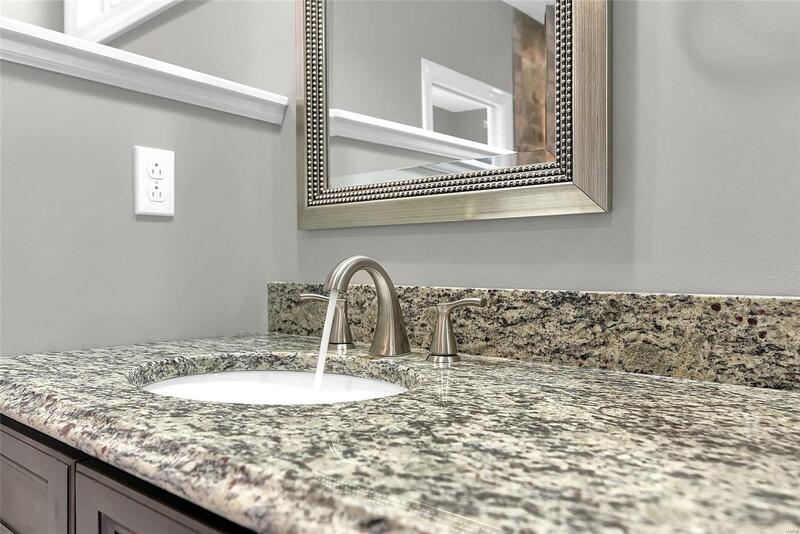 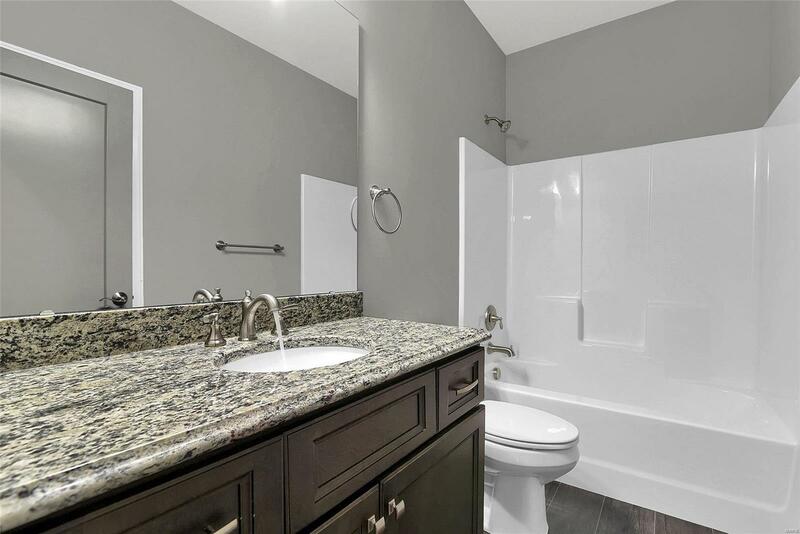 Located in a cul-de-sac location you will find this remarkable custom ranch home under construction with over 2500+ square feet on the main level! 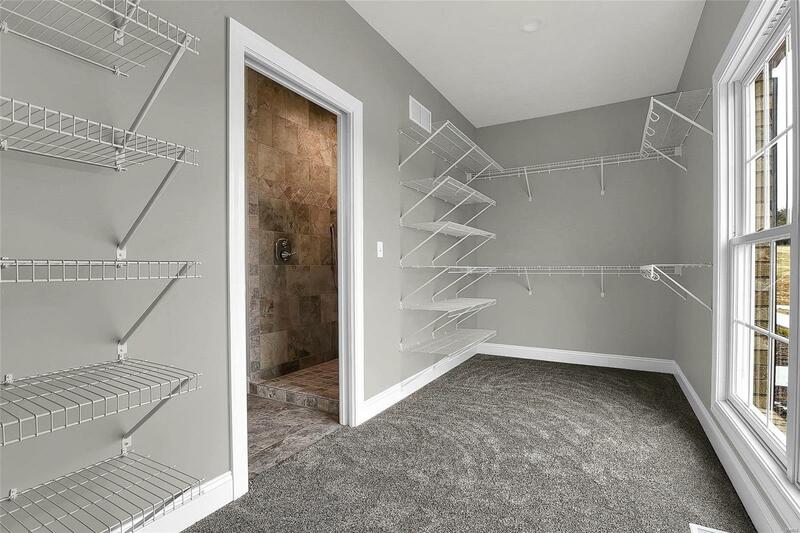 Looking for upgrades? 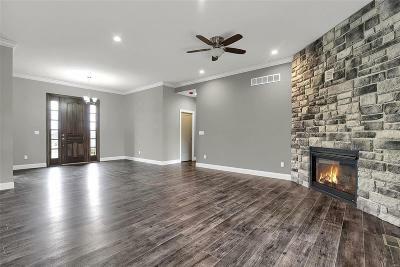 Their all here waiting for you. 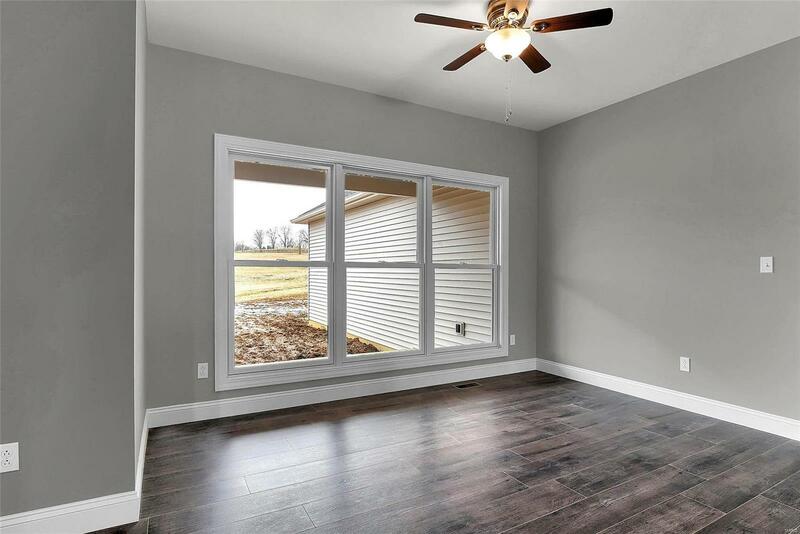 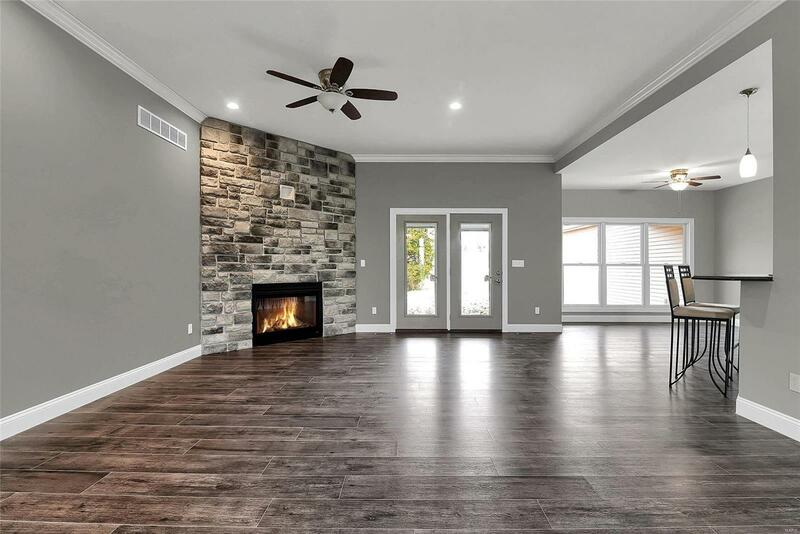 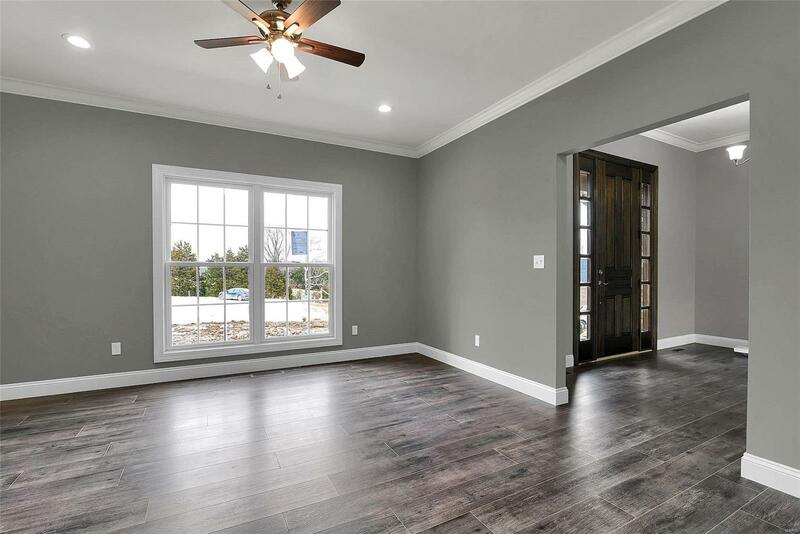 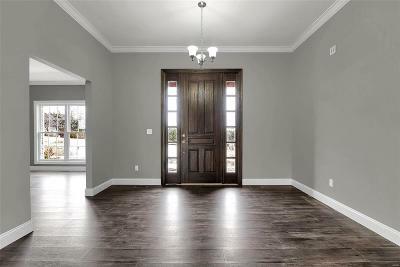 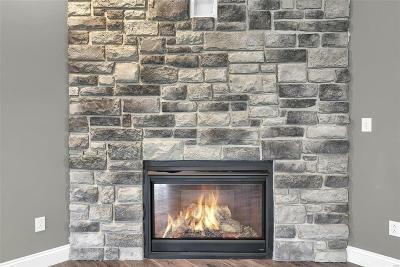 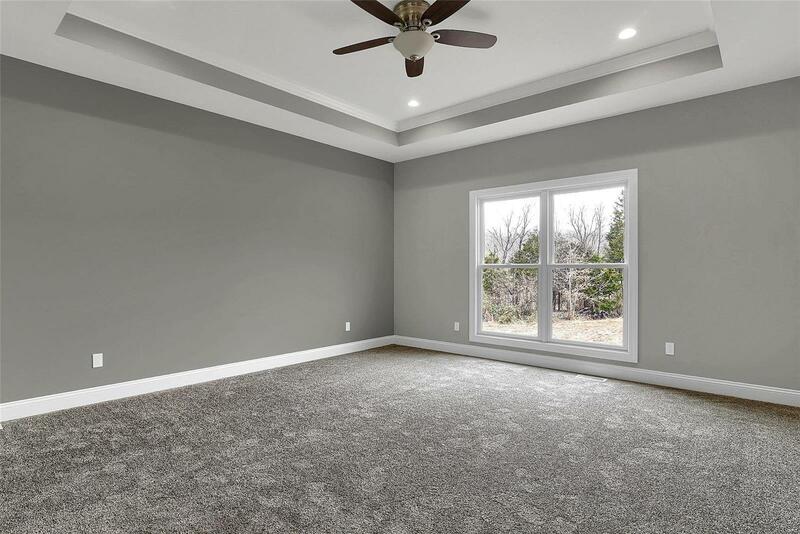 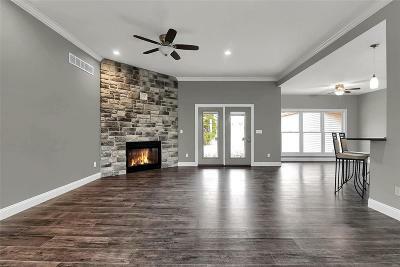 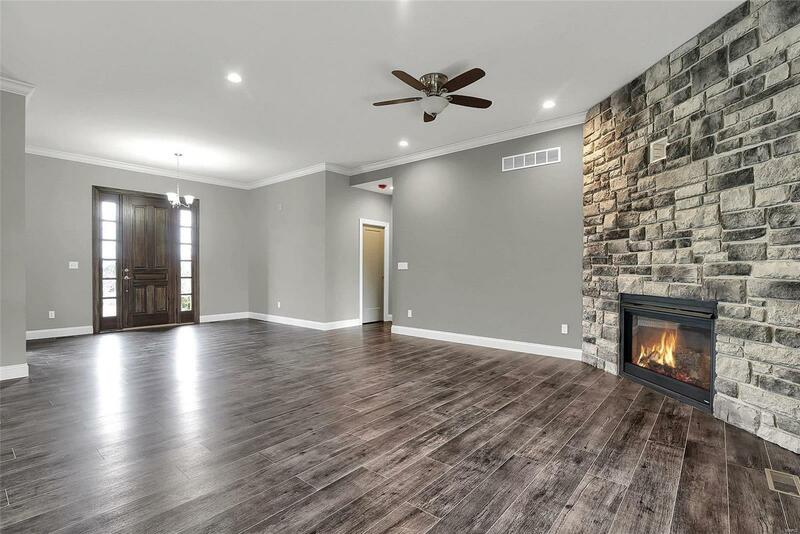 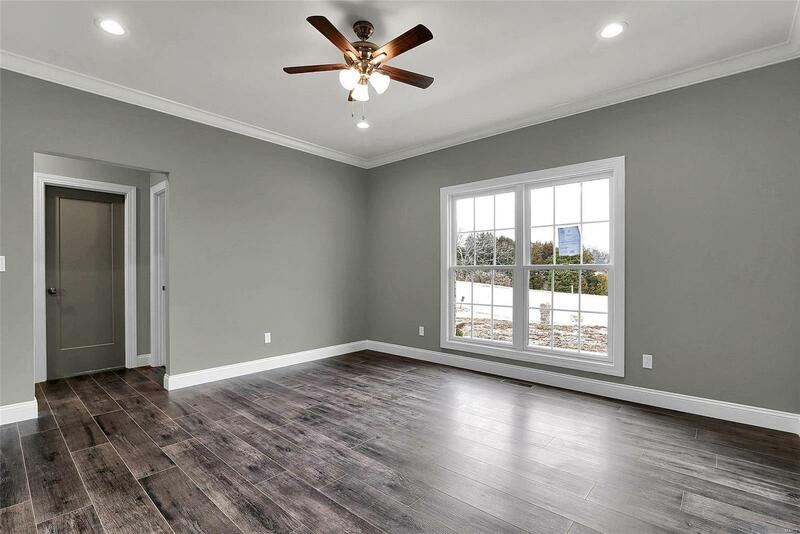 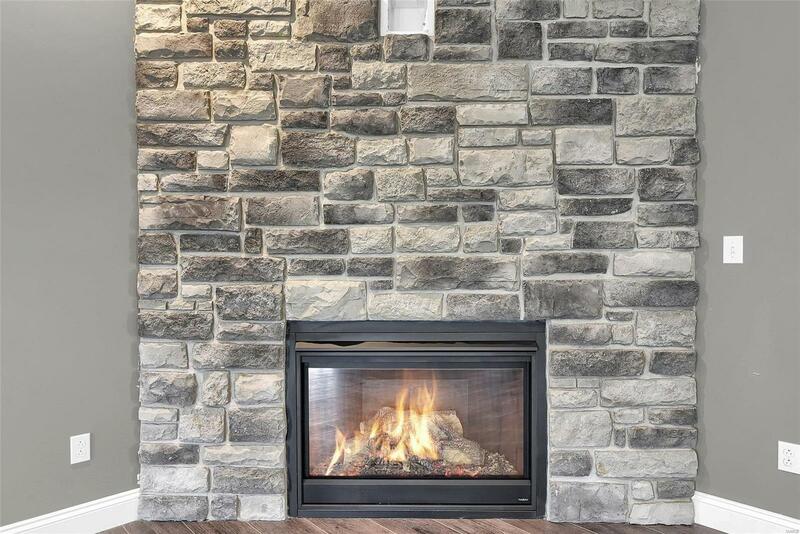 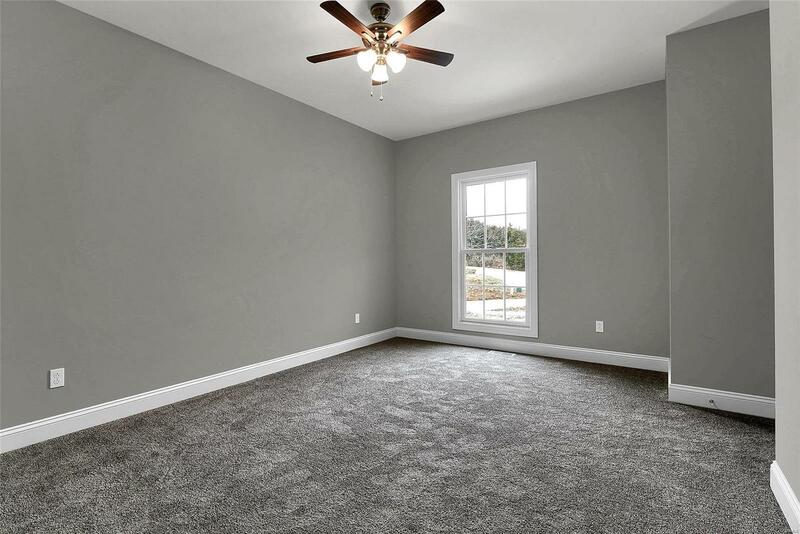 All Andersen 200 Series windows, heat pump system, 9-10 ft ceilings througout main level with tons of crown molding, tougue/groove wood ceilings on both covered porches, 3 sides brick, direct vent gas fireplace, and more! 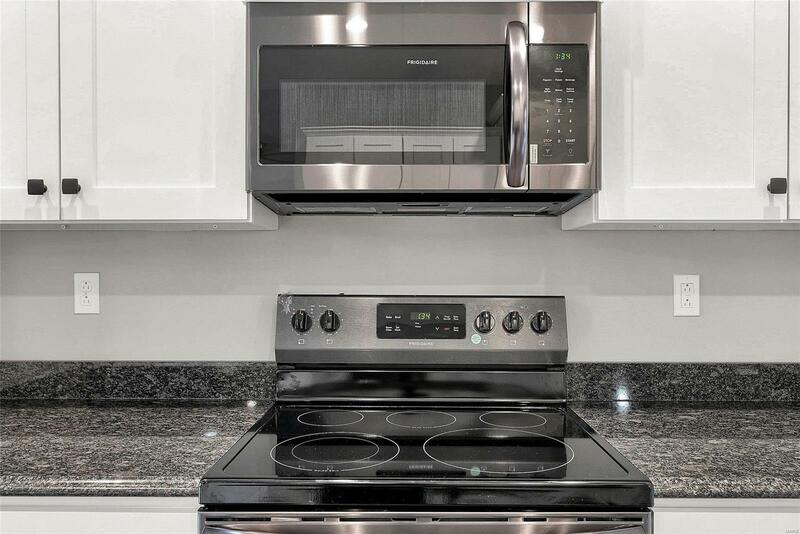 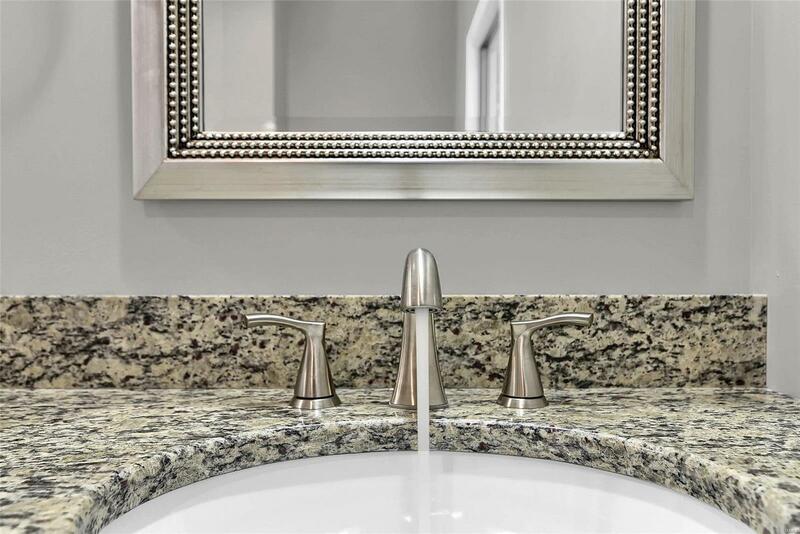 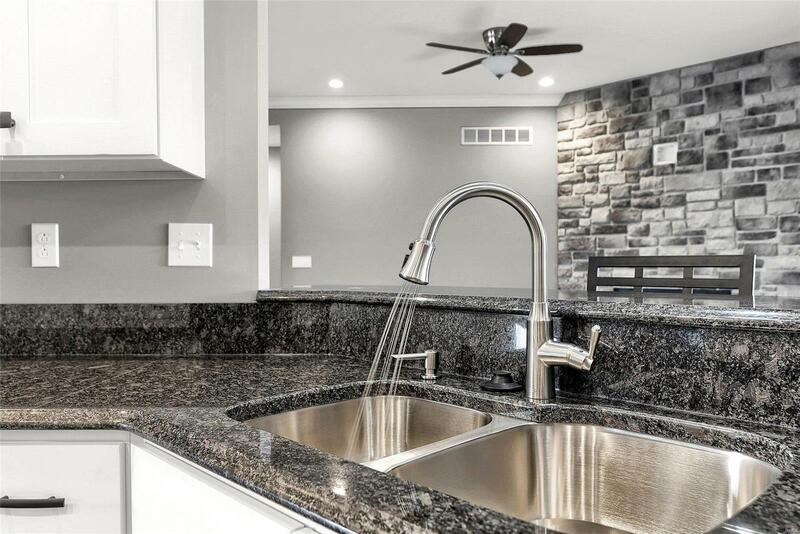 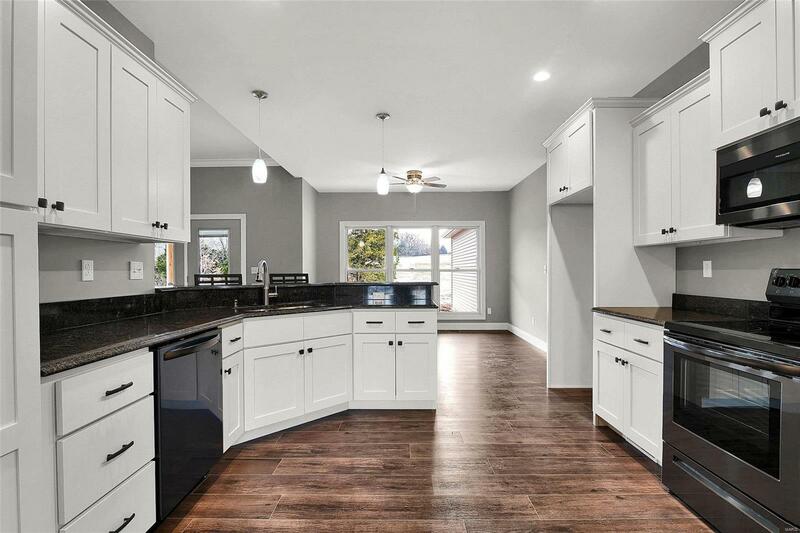 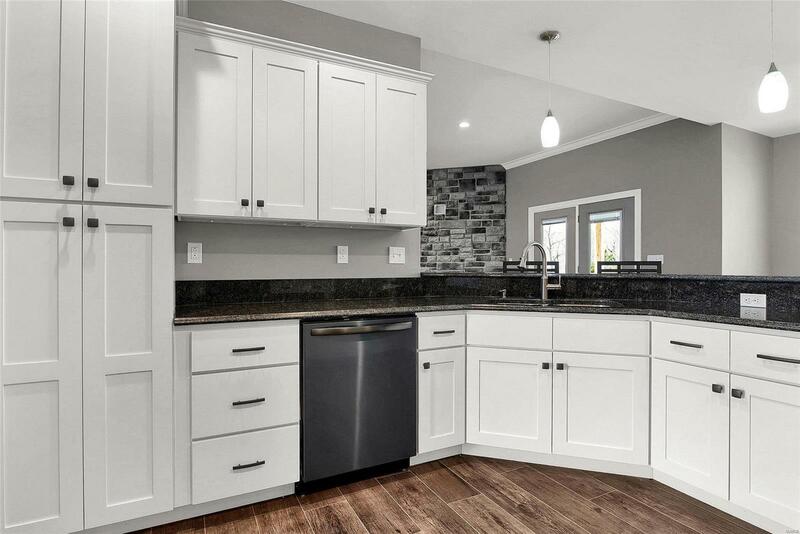 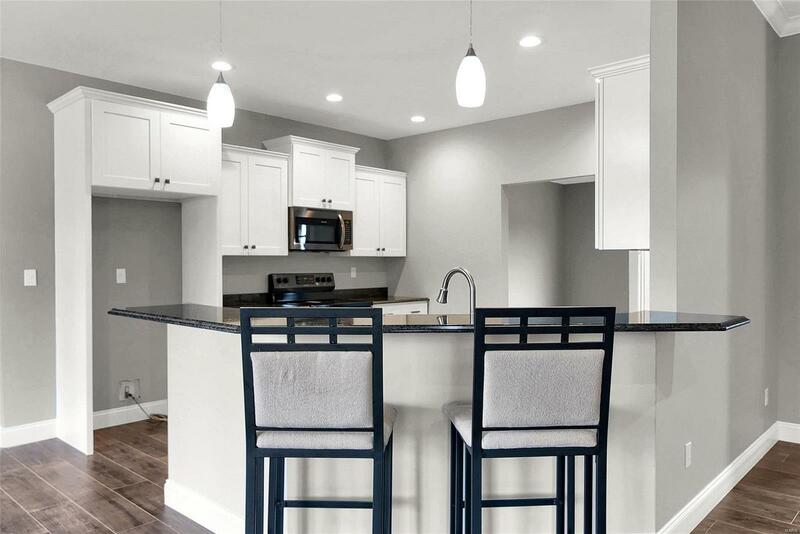 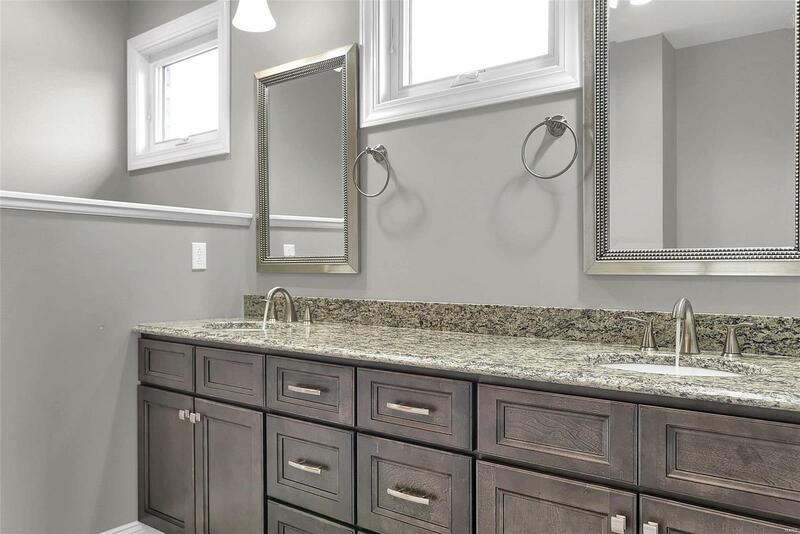 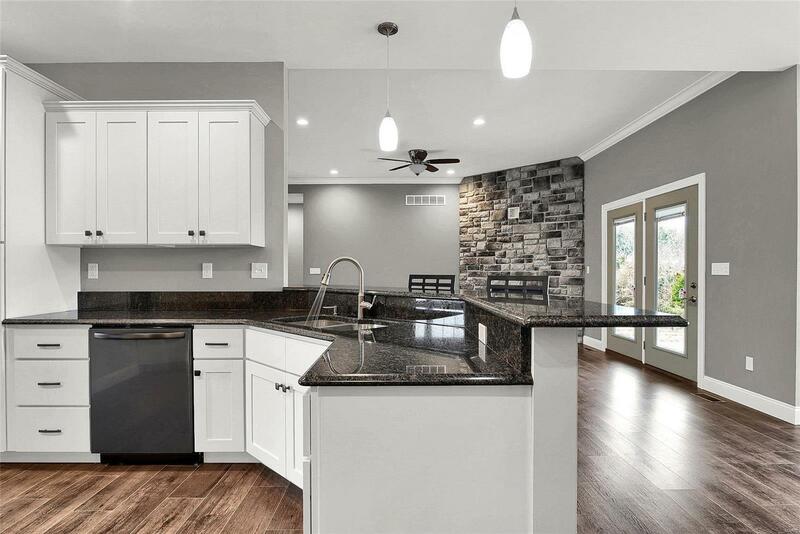 Kitchen offers staggered shaker style white maple cabinets with granite tops, stainless appliances, soft-close drawers/cabinets, cabinet pantry, breakfast bar, tile backsplash, etc. 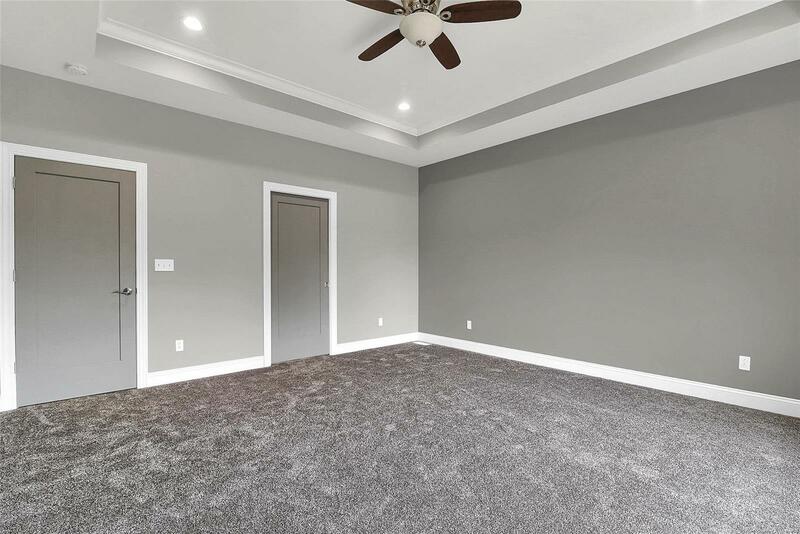 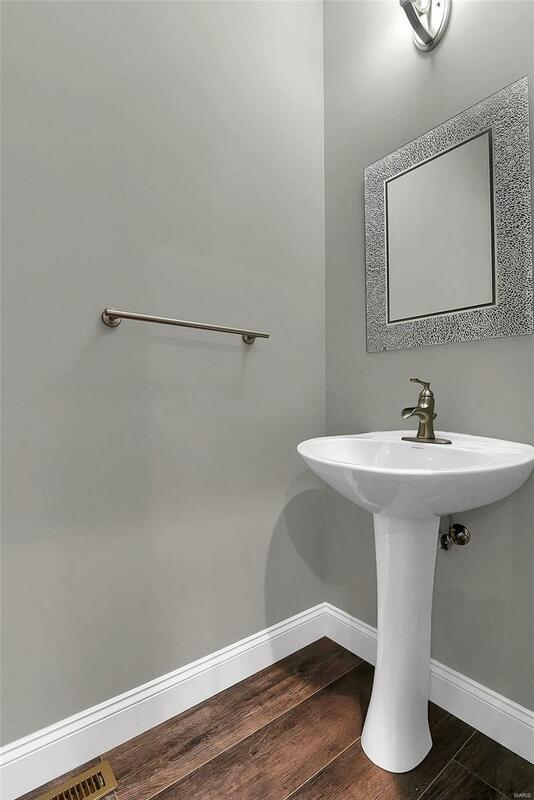 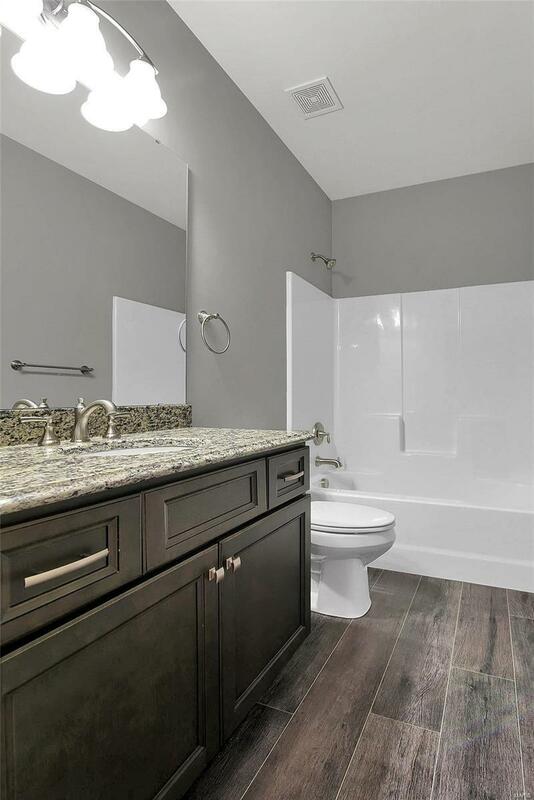 The divided floor plan offers luxury master suite offering tray ceiling, double vanity, custom tile walk-in shower, and a HUGE walk-in closet! 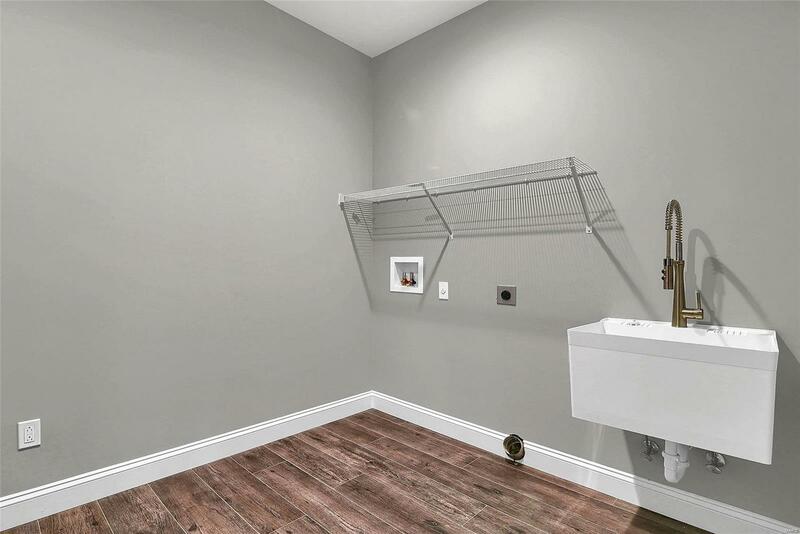 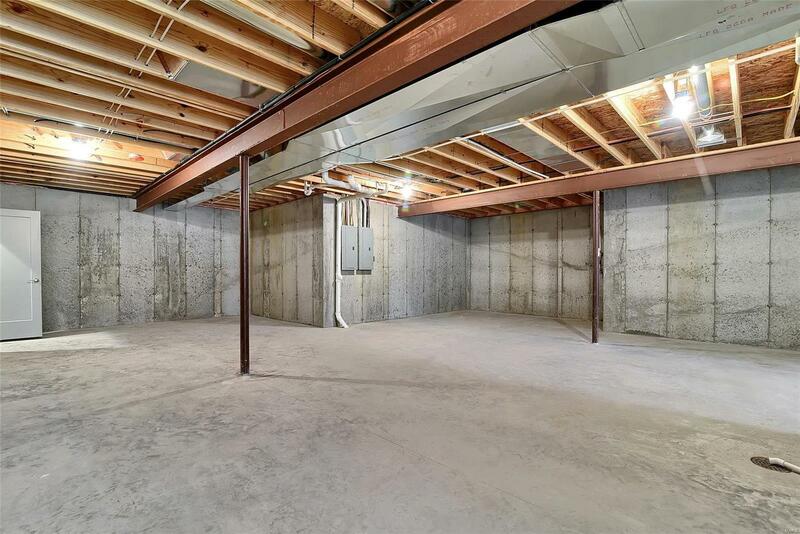 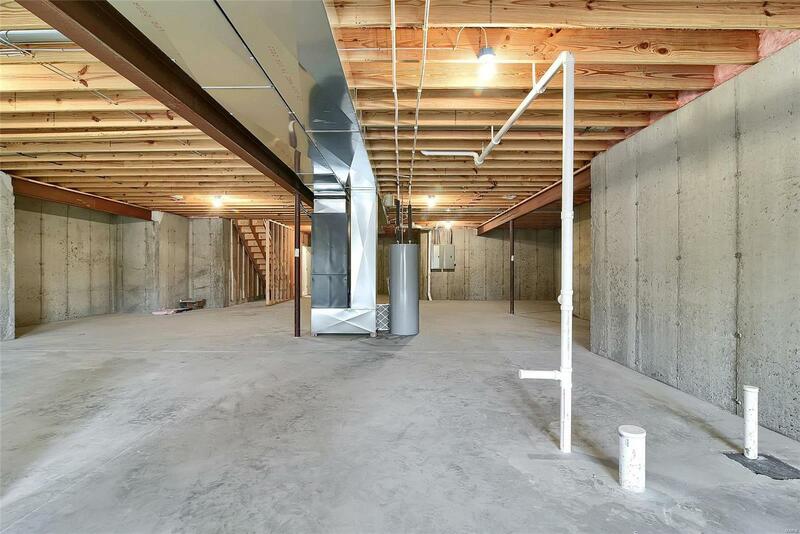 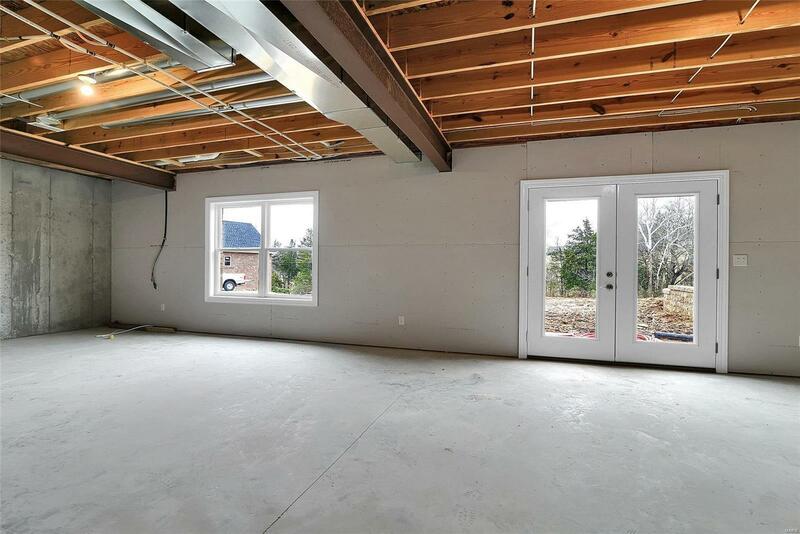 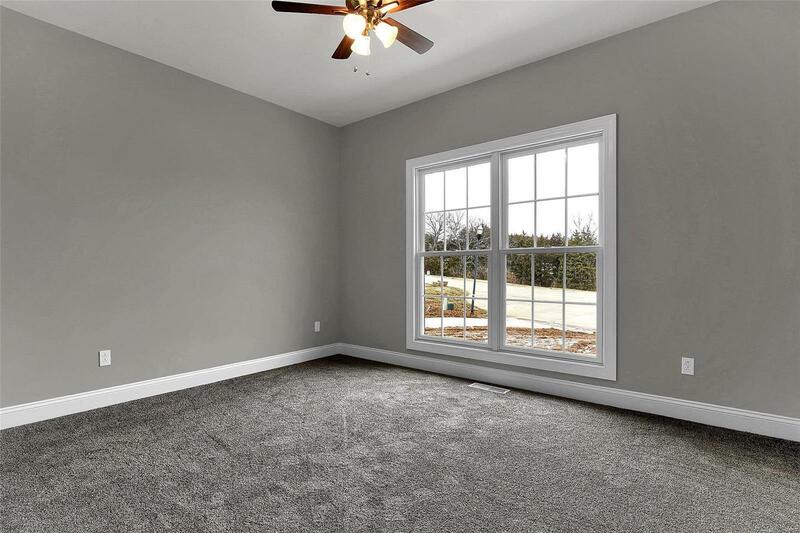 Plenty of room for vehicles and storage in the oversized 3-car side-entry garage! 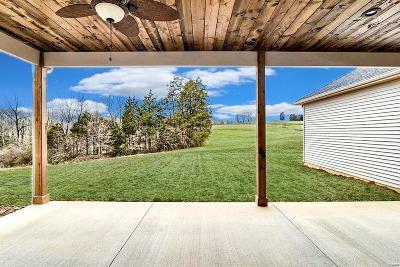 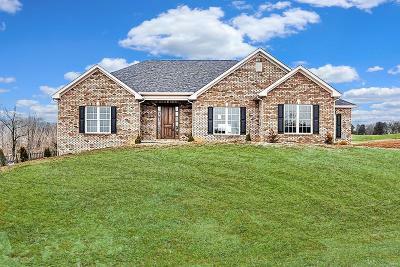 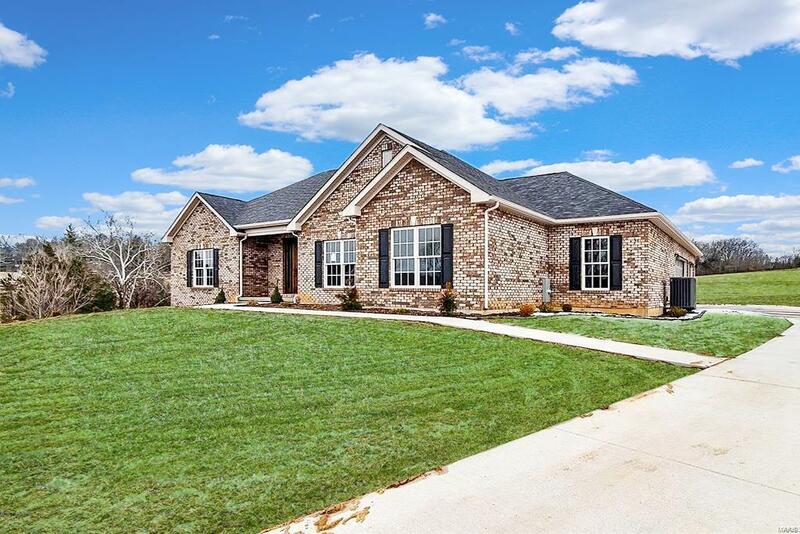 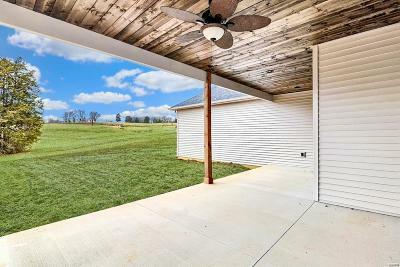 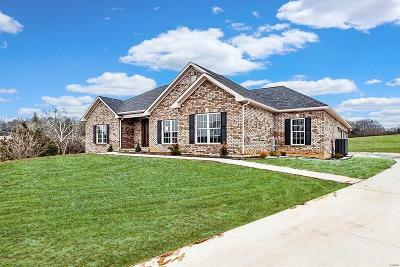 This home is located on just under 3/4 of an acre and offers access to the Franklin County Country Club by golf cart(Restrictions do apply).